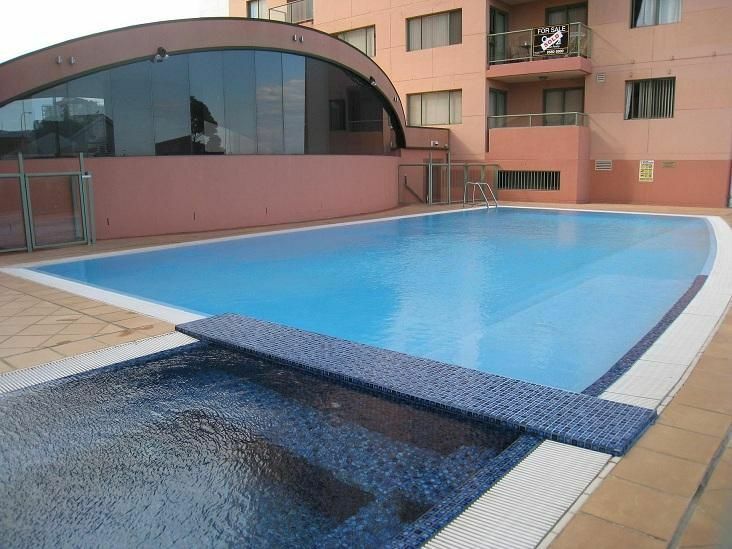 Three bedroom apartment on the 10th floor with northerly views out to the city. This apartment is located within a security building with timber floorboards throughout, a registered security car space & features a designer kitchen with stainless steel appliances, two bathrooms, a well fit out gym room, sauna, swimming pool & spa. 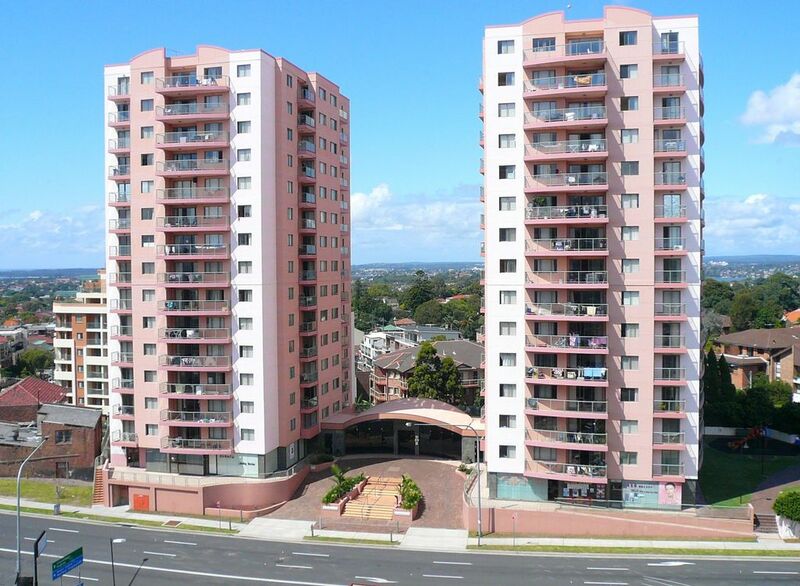 It is conveniently positioned only minutes walk to the train and bus station, Westfields Shopping Centre & Hurstville’s Chinatown.